Now that the promotions of Baahubali are going on in full swing, the makers have decided to screen the film for the censors later today. 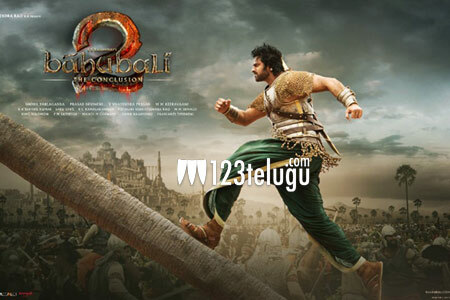 A team of censor officials will be watching the film in Hyderabad today evening. The demand for the project is huge and everyone is eagerly awaiting to see how the magnum opus will turn out. S S Rajmouli is personally seeing all the post-production formalities himself. The film is releasing in all the four south Indian languages and Hindi and the makers have planned some very interesting promotions in the next week or so.